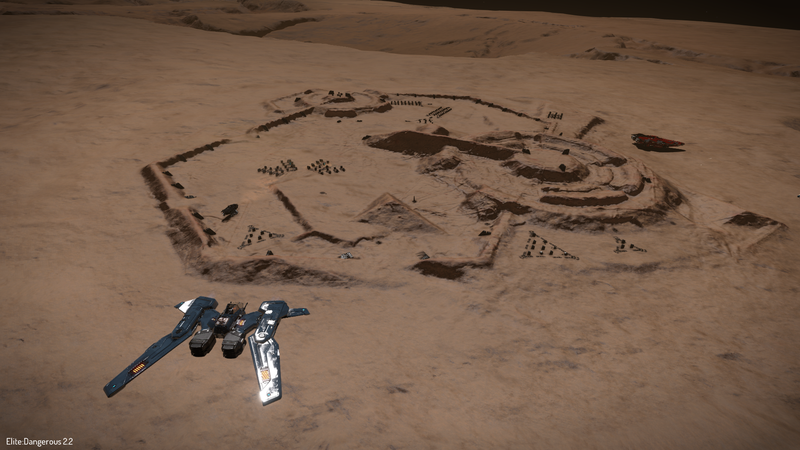 Somewhere in Elite Dangerous’ gargantuan (and, some might say, dangerous) universe, there are aliens. Or there were. Nobody’s entirely sure yet. But players keep finding clues, and the latest discovery—or at least, the way it occurred—even shocked the game’s developers. A played named xdeath (not to be confused with Elon Musk’s character, Spacexdeath) discovered a hidden planet full of alien constructs far more impressive than the artifacts players have uncovered over the past year. How’d he do it? By watching a trailer for the game’s latest expansion really, really closely. The aliens might also worship a potato??? Someday, perhaps Elite Dangerous players will encounter actual aliens. Or maybe even after all this build-up, they’ll never reveal themselves. Just like in real life! Aliens are dicks like that.